Colour blocking is in style director Louise Hilsz’s DNA. Here's her guide on how to wear more than one fruity shade this summer - it’s colour blocking for any fashion occasion in her world. Louise Hilsz at Waikiki beach, Hawaii. Strictly speaking, colour blocking is wearing multiple solid fashion colour in an outfit. This season my favourite combination is lemon and melon, and once teamed with floral prints, you can make a fashion statement. The more you play around with colour, the more adventurous you will become and with that confidence your wardrobe possibilities become endless. 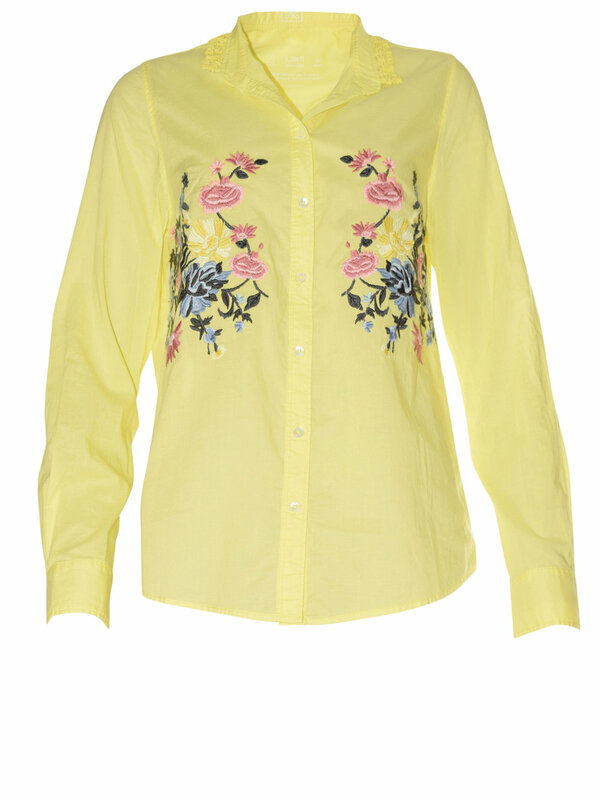 Sills Capri embroidery shirt, $299, $299. Sills Eva pleat skirt, $319. Kathryn Wilson Carmel heels, $279. Four Corners $75 earrings. 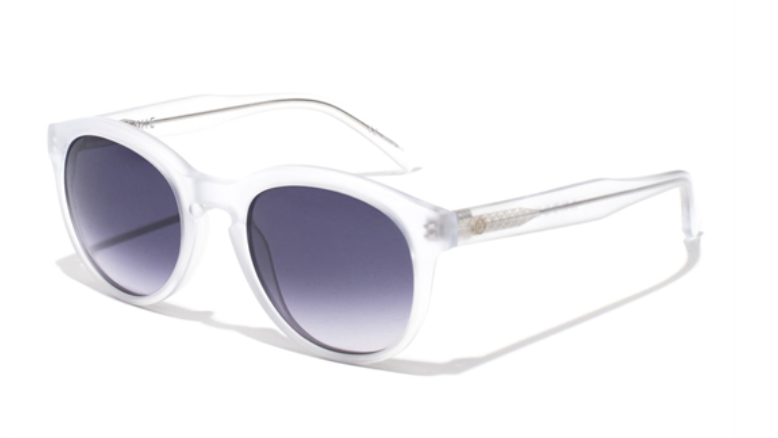 Gucci Specialized fit heart-frame acetate sunglasses, $700. Bold red is the ideal shade to wear with classic navy. Not only is the combination a nod to the ever poptular nautical trend, but these primary colours are also considered neutrals. Relaxed for the weekend and perfect for the office, they're a match made in colour heaven. Isaac + Lulu Aberdeen sweater, $269. Isaac + Lulu Lecture Ruffle pant, $239. Superga Linea Up & Down platforms, $109. Epokhe Anteka 2.0 sunglasses, $209. The 'it' shade for summer is army green, khaki or olive. 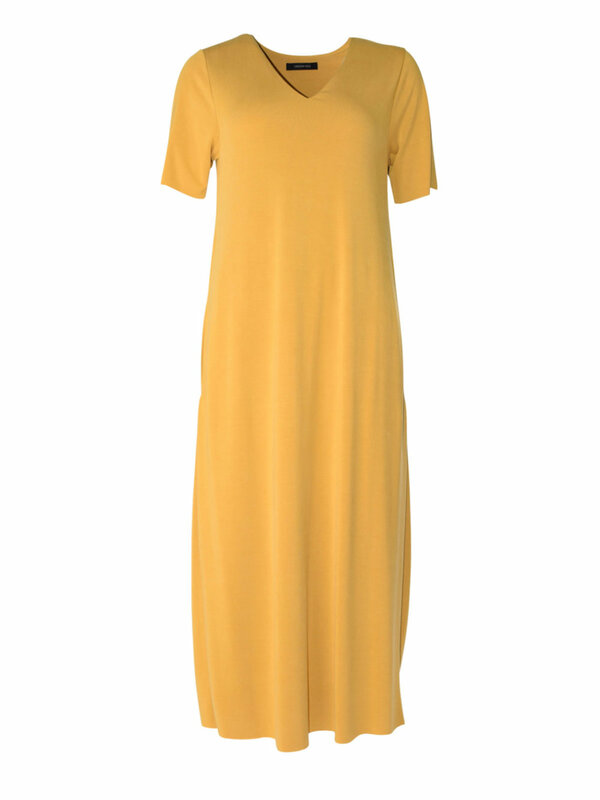 Once teamed with mustard, this earthy combination works with most skin tones. When it comes to adding a neutral, rather than black, consider soft shades such as white, or tan, and my favourite blush pink. Caroline Sills Conca dress, $369. Caroline Sills Krista jacket, $399. 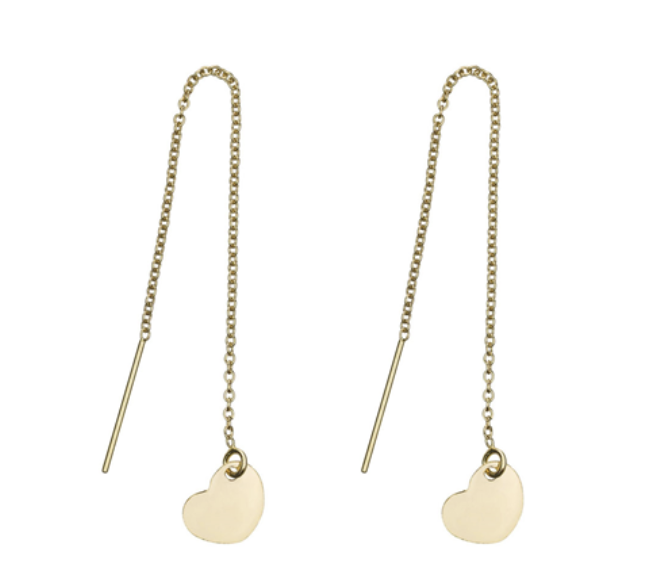 Lover Gold earrings, $129. Superga Cout Classic, $50.